Known for Legendary Powder, Famous for So Much More! 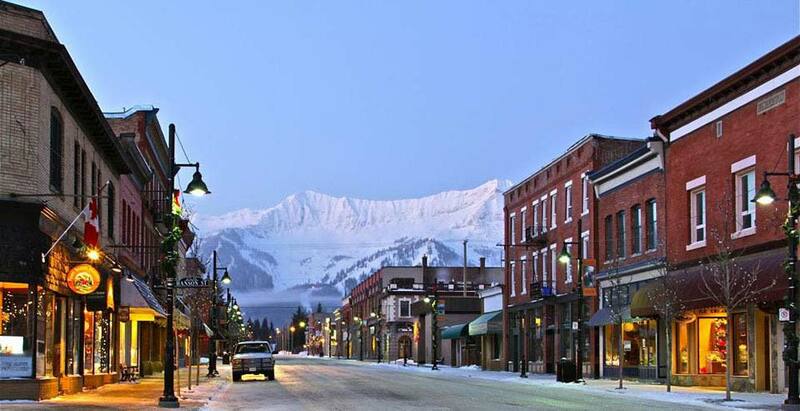 Located in the spectacular Canadian Rockies in British Columbia, Fernie Alpine Resort is a world-class, destination ski resort with an authentic ski town atmosphere and tonnes of history including the legends of the Griz, Ghostrider, & Sasquatch - all believed to live here! 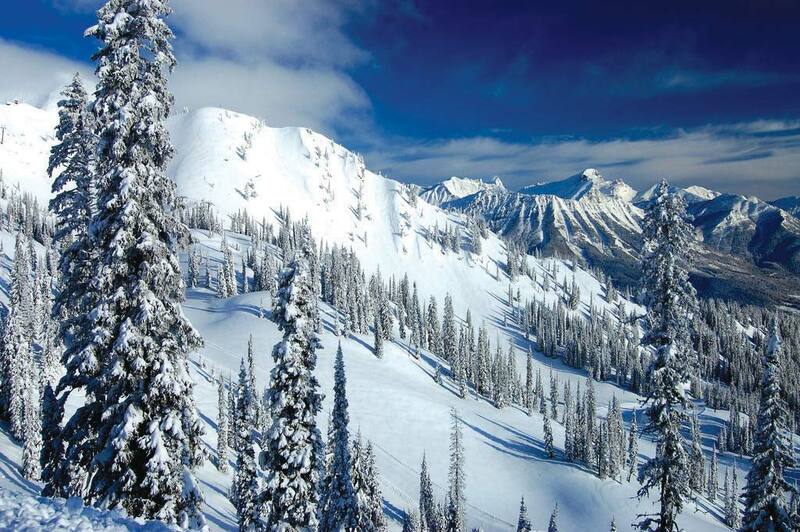 With an annual snowfall of over 29ft, varied terrain for all abilities featuring the most bowls in North America with 5 unique bowls over 2,504 acres, and a variety of lodging options from ski-in/ski-out chalets to 5-star hotels; your experience is only limited by your sense of adventure. Fernie has no public transport system. Fortunately everything in the town is within walking distance. There are taxi and shuttle bus services for getting from town to the resort. If you want a day off from skiing the slopes some options are snowmobile tours, snowshoeing, dogsledding, sleigh rides, cross-country skiing and mountain tours. There are also plenty of shops and restaurants to explore if you want a warmer option. You will fly into either Calgary or Cranbrook then from the airports you will either drive or get a coach to Fernie. Whether driving or taking the bus, the road to Fernie will lead you through some of the most spectacular mountain scenery in the world. The drive is easy with no major mountain passes and the roads are well maintained.